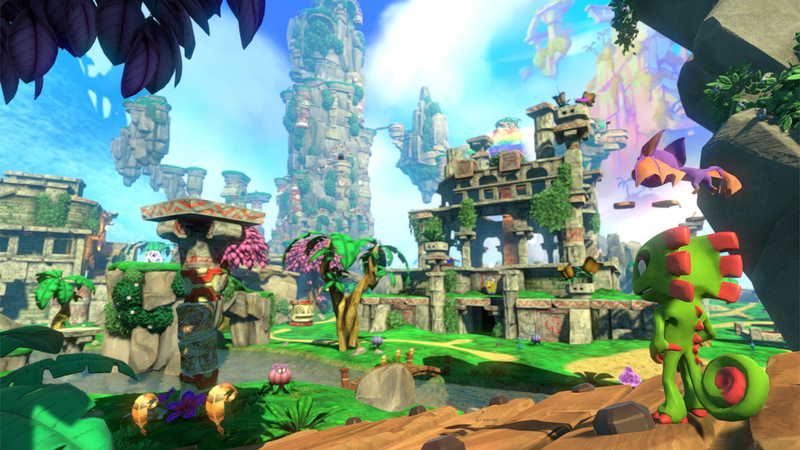 The team behind Yooka-Laylee is "alive, we're listening, and we have fun stuff headed your way." 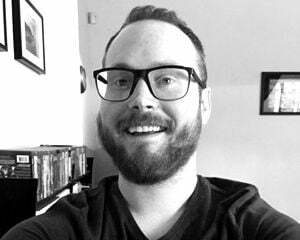 In a status update, Playtonic Games noted that things have been quiet on the outside, but internally, "we're all heads down, buzzing like union worker bees, spawning some of the cool stuff we hope to get into your hands in the near future." 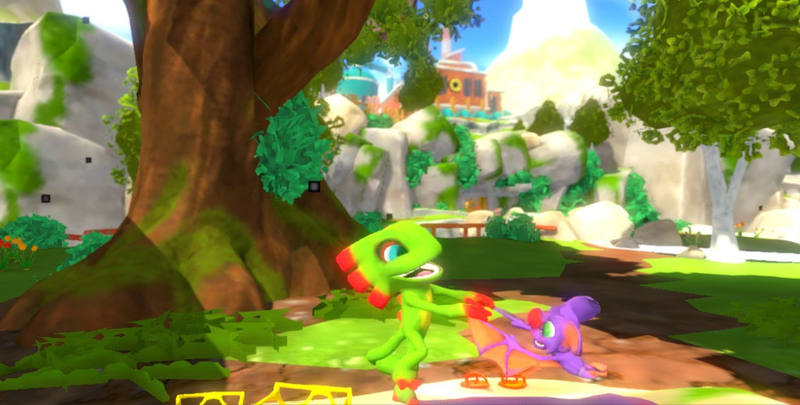 The studio is wrapping up the last of Yooka-Laylee's Kickstarter stretch goals, including a developer commentary and a "64-Bit" tonic that functions like a demake. I'm actually into this demaster feature. It's a neat little extra.